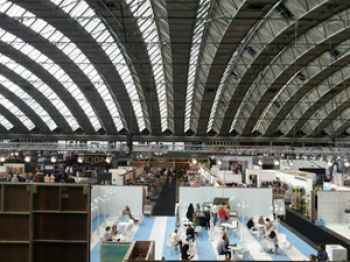 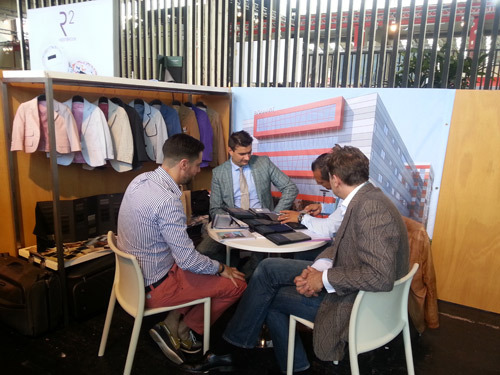 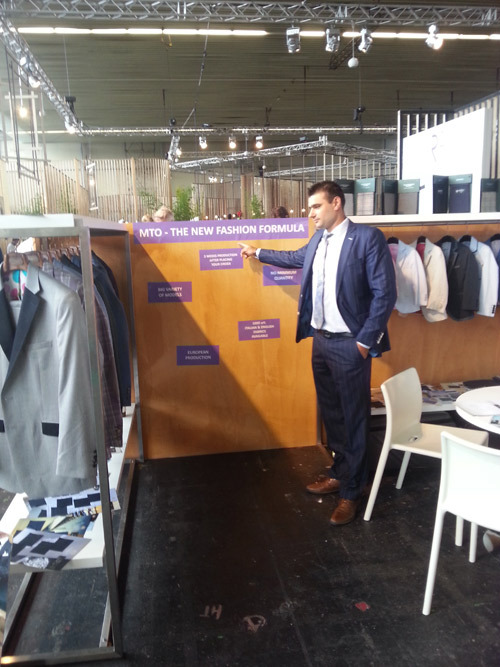 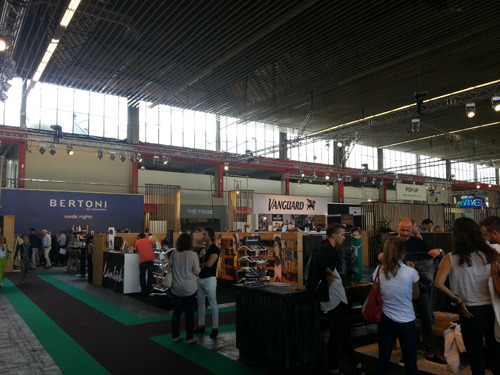 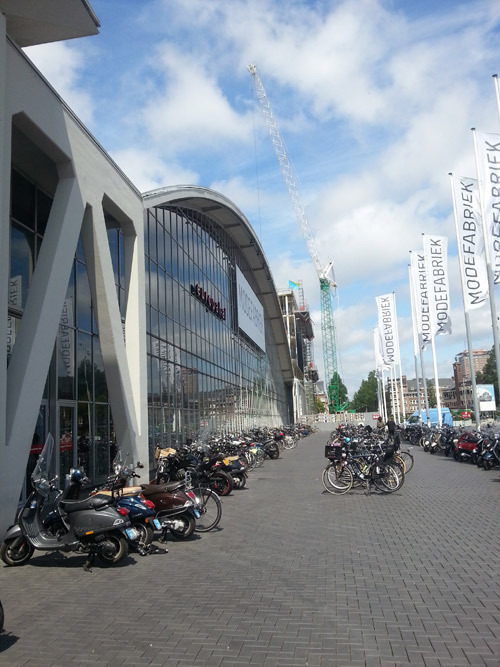 The sales manager of the Men's Fashion Cluster Dean Manev presented the Men's Style project on the Modefabriek trade show in Amsterdam, July 13-14. 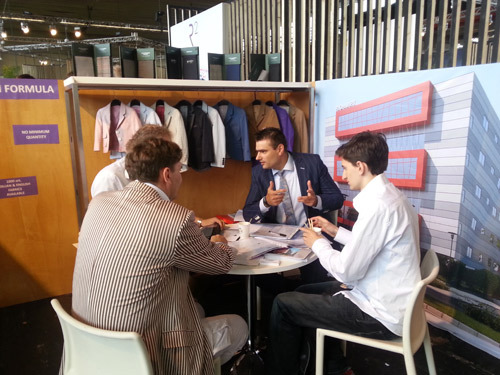 He met fashion designers from the Netherlands and abroad and showed them how they can start their own clothing line of men's suits and create their own atelier with the support of the cluster. 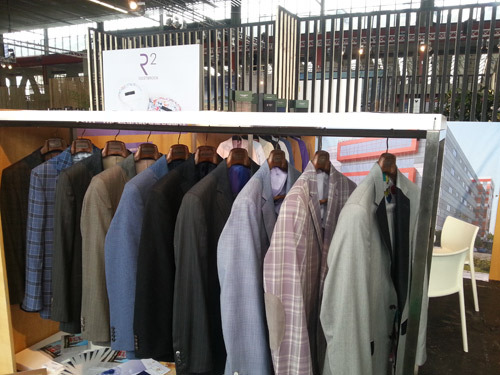 The designers were excited to join the Men's Style project and to start designing their men's suits collections.